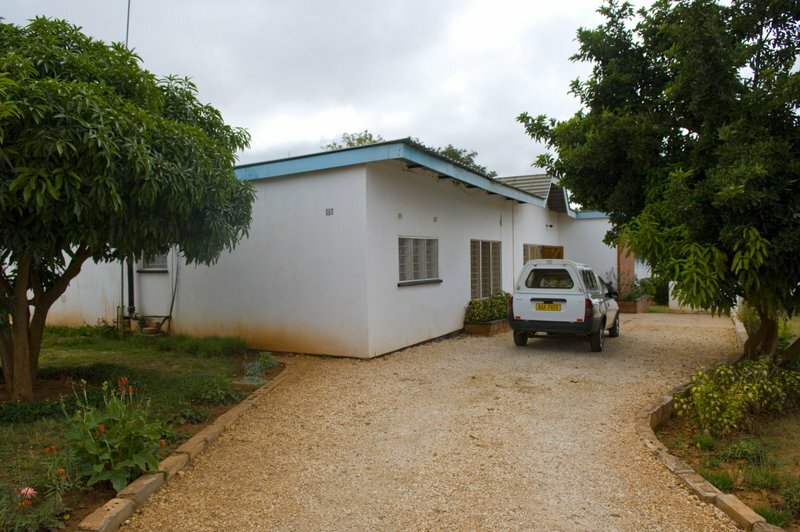 In 1994, the Flight Service found a house to rent in Avondale, a suburb of Lusaka. 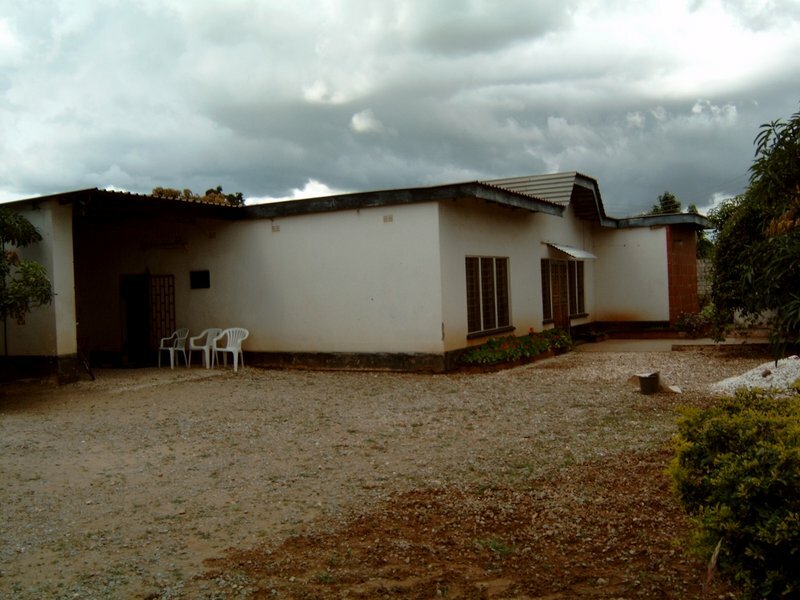 This was, and still is, an ideal location for a guest house, 20 min drive from the International airport, and 20 min drive to down town Lusaka. 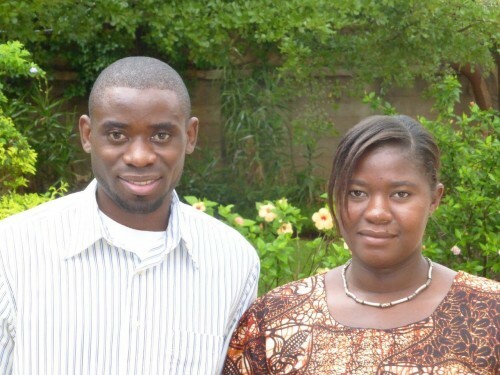 It met the need of people rushing to catch an early flight or arriving in Lusaka in the evening. We rented for 13 years at 154 K Close. This facility became known as “the Flight House”. At the end of 2007 the Lord provided the means to purchase and renovate the property next door at 155 K Close. This renovation took 8 months with help from Wayne and Judy Ferguson, Paul and Jolene Kim, Bruce and Marilyn Poidevin. 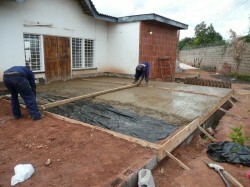 Three Zambian contractors were hired to help with the renovation. The Lusaka Guesthouse can accommodate 20 people per night and a few extra in overflow areas if needed. The landscape is peaceful, designed and created by Wayne Ferguson and maintained by Maite. A few assemblies from Canada adopted a room/rooms sending out matching linen, bedding and towels. Each room is named after a Zambian tree. There are two outside double guest rooms with en-suite showers. These have been updated with thatched roofs. A fee schedule and credit card machine are available to make paying your bill convenient. Each day we are in contact with the staff at the Guesthouse (Cornwell and and his wife Chrisencia pictured above) to update the bookings. Bookings are done through Marilyn or Karen by e-mail. (guesthouse@missionflightservices.com) There are three full time staff members who live on the property. 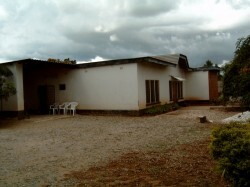 The staff quarters were also renovated to accommodate their families at the time we relocated. In 2012 an electronic gate was fitted, making the arrival and departures a more pleasant experience, with less noise and less hassle for both guests and staff. 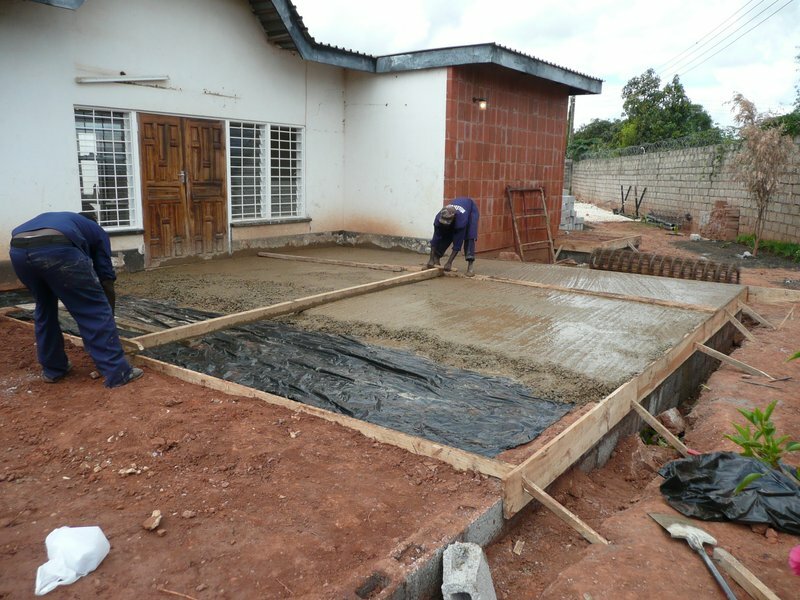 The new well and water system has had some difficulties, but in 2012 new electrics were fitted and we pray this will be the answer to our problems. Guests will find convenient parking near the entrances of the Flight House. Also, there is space for five vehicles to be parked at the back on gravel in a secure area, which is ideal for missionaries leaving for a short furlough. Guests can be met at the airport and transported to the Guesthouse with the help of two reliable taxi drivers, who can also take them to town or back to the airport from the Guesthouse. It is good to have dependable men to help us in this way, since some of the flights leave/arrive in the middle of the night. We thank the Lord for providing this facility which is a benefit to travelers.